Nissan has seen full-year profits jump 10%, boosted by better sales, cost-cutting and a weaker yen. Japan's second-biggest carmaker said net profits in the year to end-March were 389bn yen ($3.8bn; ￡2.26bn), on sales up 20% to 10.48tn yen. 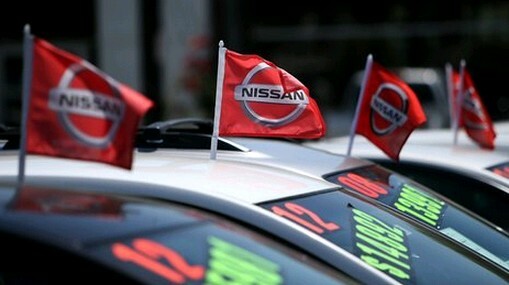 Nissan forecast more growth this year, boosted by sales in emerging markets of its re-launched Datsun marque. Japan's carmakers have been helped by the weaker yen, which inflates profits repatriated from overseas. Last week, Toyota reported annual net profits of 1.82tn, almost double the year before. Nissan is currently increasing manufacturing capacity in Thailand, China and Russia.